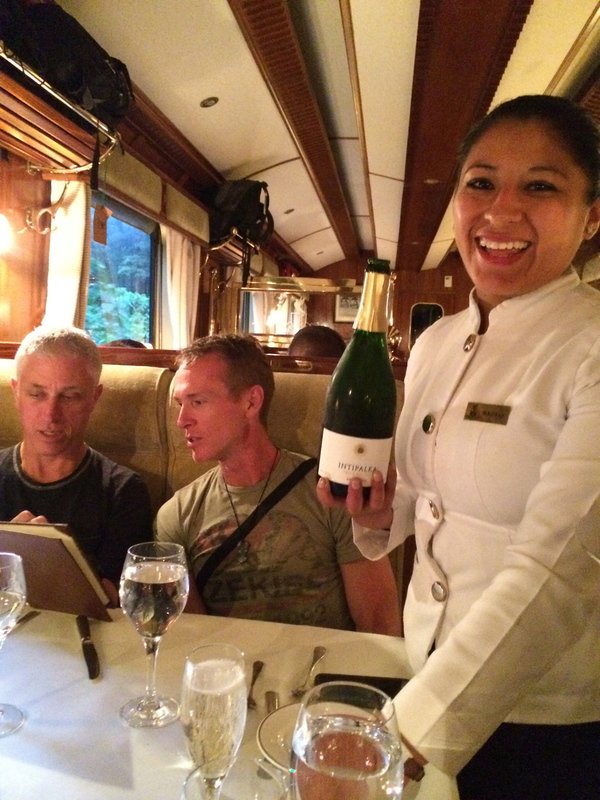 Thanksgiving on the Belmond Hiram Bingham luxury dining train through the Andes! For thousands of years, Peru's extraordinary beauty has been both the backdrop of incredible cultural and spiritual expression, and a pallet for architectural artists. Your journey will take you through the cultural heart of Lima, charming Cusco, and the Valley of the Incas (all world heritage sites). But perhaps what will impress and inspire you most is your visit to one of the world's most important archeological sites: the ancient mystical city of Machu Picchu. Many visitors to Machu Picchu report a strange energy they feel, walking among the ruins. Perhaps it's simply the beauty of the Inca's mass stone structures set atop high mountains over the winding Urubamba River below. Or, perhaps it is the leftover blessings of an ancient Inca Priest. 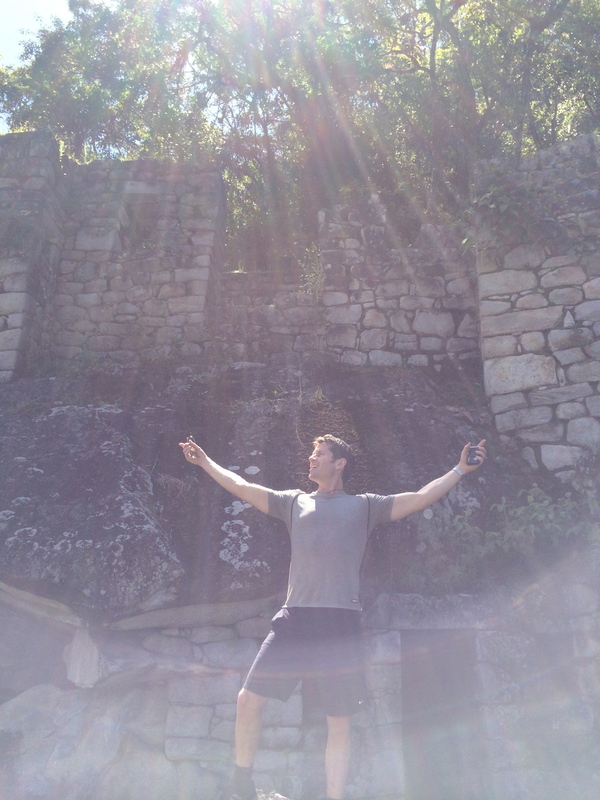 Whatever it may be, nothing can truly prepare oneself for the "magic" of Machu Picchu. 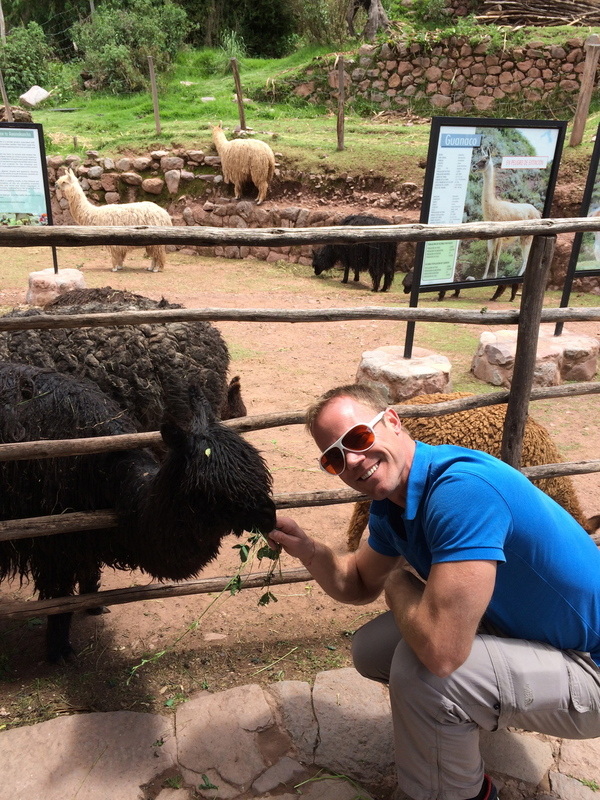 Come see why Out Traveler named Zoom Vacations tour to Peru one of 10 trips that can change your life. Set in one of Limas most fashionable neighborhoods, the Belmond takes you straight to the heart of all that is amazing about this wonderful capital. Renowned for its beautiful garden location beside the Pacific Ocean, it has breathtaking views of the sea. This luxury hotel combines personalized service, exceptional dining and indulgent facilities to create the perfect base from which to explore. Colonial architecture, superb museums with Inca gold and Pre-Columbian antiquities, and glamorous shops, bars, and restaurants are all just moments away. Aranwa Sacred Valley Hotel & Wellness is built on the banks of the Vilcanota River, on the lands of an old colonial hacienda of the 17th century, just half an hour from the city of Cusco, and 30 minutes from the train station in Ollantaytambo, en route to Machu Picchu. The hotel rooms are decorated in Colonial, Modern and Minimalist-styles. Enjoy unforgettable days in the suites of Aranwa Sacred Valley Hotel & Wellness, and let yourself go with its mystical atmosphere in the Sacred Valley that combines the magical encounter of two periods: the ancient Inca culture and colonial grandeur in one of the most beautiful sceneries of the world. Our ultimate cloud forest vacation paradise, this intimate 81-casitas luxury hotel sprawling Andean style village is nestled within 12 secluded acres of exquisite beauty. Follow stone pathways along the terraced hills, melding with the sacred energy of the mountains. Indulge in Inkaterra’s spa services which use sublime natural essences. A first-class restaurant boasts stunning views of the rushing Vilcanota River. Right beside the lively Cusco central square is Belmond Hotel Monastery, a former monastery and national monument dating from 1592. One of the most unique hotels in Cusco, this delightful retreat combines centuries-old charm with luxury hotel service. Discover inspired restaurants and boutique rooms and suites, all clustered around a central courtyard. 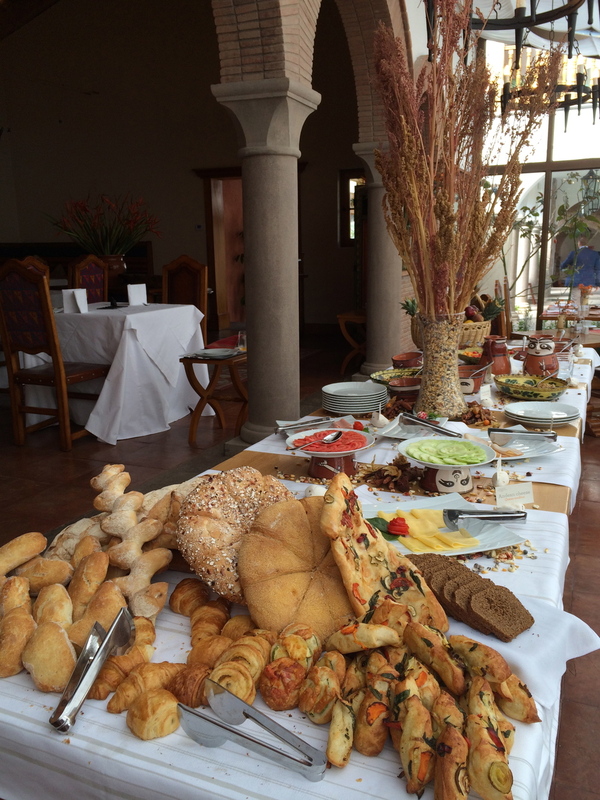 The ideal hotel from which to discover the delights of Cusco, its door open, revealing a vibrant scene of old and modern architecture, markets, galleries, and restaurants serving “new Andean” cuisine.